Cannabis News Journal : Is Cannabis The New Wonder Drug? Israeli scientists are exploring cannabis as a treatment, or even cure, for conditions ranging from cancer to Parkinson’s, asthma, insomnia, PTSD, epilepsy and IBS. Cancer, chronic pain, epilepsy, asthma, insomnia, autism, PTSD, inflammatory bowel disease, Parkinson’s – the list of conditions that can be improved, and possibly cured, by medical cannabis keeps growing longer. The powerful plant used to make cannabis and hashish may prove to be the wonder drug of the century. Israeli researchers have long been at the forefront of discovering which of its many components — and in what quantity and form of delivery –- are effective for which ailments. Already since the 1990s, medical cannabis has been permitted in Israel and currently is dispensed by prescription to about 33,000 people for relief of pain associated with diseases such as cancer, multiple sclerosis, Parkinson’s and Crohn’s, as well as post-traumatic stress disorder (PTSD). Now, academic and corporate research is more intensive than ever. The Israeli government is formulating rules for exporting medical cannabis products such as capsules and oils, and the first government-sponsored international conference on medical cannabis will take place April 23-26 near Tel Aviv. We spoke to conference organizer Hinanit Koltai, PhD, senior research scientist at the government’s Agricultural Research Organization – Volcani Institute. She works with the Agriculture and Health ministries to promote medicalization of cannabis by determining proper growth conditions and building a national cannabis gene bank for the use of authorized growers, scientists and breeders. Individual strains or cultivars could be optimized for certain medical indications, Koltai explains. “We can grow cannabis plants for research purposes and manipulate the growth conditions in a way that forms whatever composition we prefer and then we can give future guidelines to growers,” Koltai tells ISRAEL21c. Her lab developed new extraction methods and bio-assays, and collaborates with physicians, scientists and commercial companies to develop cannabis-based treatments for specific conditions. For research on inflammatory bowel diseases (IBD) including Crohn’s and ulcerative colitis, Koltai’s lab partnered with Israeli-Canadian PlantEXT, a subsidiary of Israel Plant Sciences. 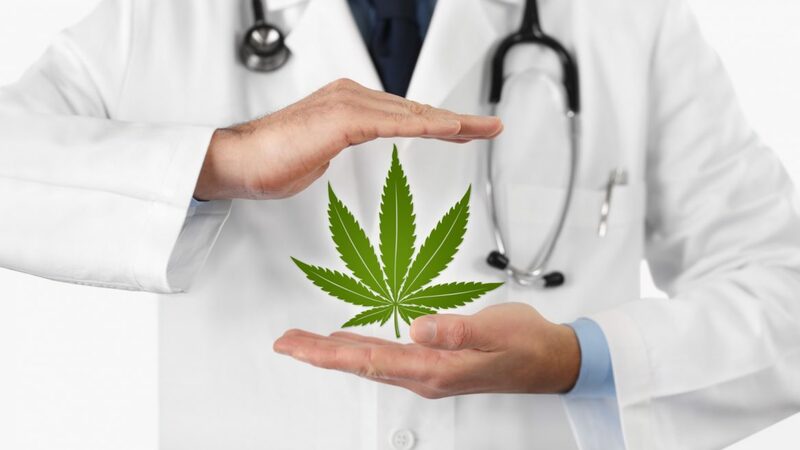 They’re examining the effect of cannabis extracts and compounds on tissue from colon biopsies provided by Meir Medical Center in Kfar Saba and will soon start clinical trials. Next they’ll turn their attention to colon cancer. “Until now, even with IBD we talked about treating symptoms rather than curing. With cancer, we’re starting to talk about curing. This is revolutionary in relation to medical cannabis,” Koltai reveals. “I do not want to raise false hopes but we see it as a mission to try and establish cannabis as an anti-cancer treatment. We have exciting results that have to be verified in clinical trials and that can take years,” she adds. Cannabis will one day be an important tool in curing cancer, agrees Prof. David “Dedi” Meiri, head of the Laboratory of Cancer Biology and Cannabanoid Research at the Technion-Israeli Institute of Technology. However, a one-size-fits-all approach won’t work. Each type of cancer has unique characteristics and cannabis contains 142 known cannabinoids (active components). Matching the most effective cannabis compounds (possibly a cocktail of them) to specific cancers is a complex process that Meiri’s lab is mapping out on mice, Meiri told ISRAEL21c at the fourth annual CannaTech conference in Tel Aviv earlier this year. Nearly 70 Israeli companies are actively focusing on medical cannabis in sectors such as agriculture, life-sciences and medical devices, according to a 2018 report from Tel Aviv-based IVC Research Center. Some of the life-sciences companies developing medicines or treatments are ICD Pharma, Intec Pharma, Talent Biotechs (acquired in 2017 by Kalytera Therapeutics), Therapix Biosciences, Bazelet and Izun Pharma subsidiary CannRx. “Cannabis is very different from traditional pharma because the initial evidence for relevant indications is coming from patients themselves rather than from basic research,” says Shimon Lecht, PhD, the R&D manager for CannRx. The medical indications in the CannRx pipeline are insomnia, neurodegenerative disorders such as Parkinson’s disease; and pain (with a delivery system suitable for the elderly and other populations having difficulty with administration). “The most advanced formulas are for insomnia and pain. We expect during this year to have some announcements of clinical trial results,” says Lecht. 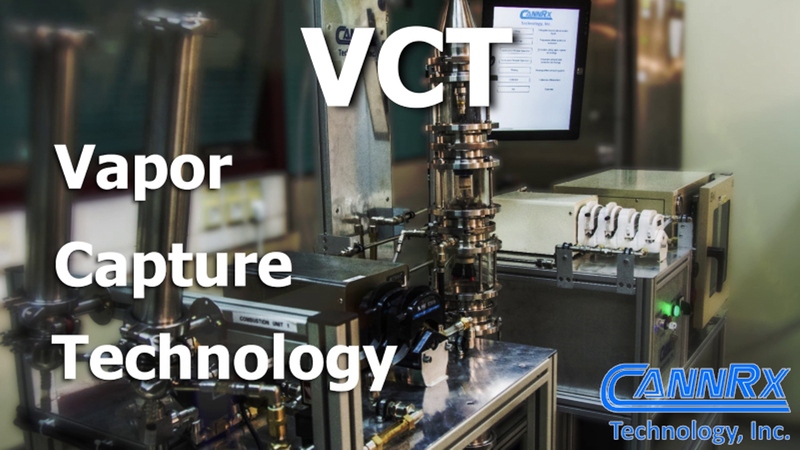 CannRx also develops unique drug-delivery products for the cannabis molecule such as a novel vapor capture technology (VCT) method to extract the oil of the plant for the most beneficial medical effects. Dr. Adi Aran, director of neuropediatrics at Shaare Zedek Medical Center in Jerusalem and a consultant to the Health Ministry for medical cannabis, explores the effects of medical cannabis on epilepsy and autism spectrum disorder (ASD). “The dramatic clinical effect seen in some cases has led me to further explore the potential benefits, and possible risks, of cannabinoids, particularly in children,” said Aran. In 2016, he led the world’s first open-label trial studying the effect of cannabidiol (CBD) oil on symptoms in 60 subjects aged 5 to 21. Nearly half the subjects’ parents said their children’s core ASD symptoms were reduced by the treatment. Almost one-third said their previously uncommunicative children started speaking or communicating nonverbally – including one who said “I love you” to his mother for the first time. Encouraged by those results, Aran led a large-scale double-blind controlled trial on the efficacy and safety of cannabis for autism, involving 150 severely autistic children and adults aged 5 to 29. Tikun Olam, the first grower and supplier of medical cannabis to be licensed by the Israeli Health Ministry, in 2005, recently tested its oral CBD oil drops to lessen symptoms associated with severe ASD. In the study at Assaf Harofeh Medical Center involving 53 children and young adults aged 4 to 22, the Tikun Olam drops caused a significant improvement in social communication skills and decrease in self-injury and rage attacks, hyperactivity, sleep disturbances and anxiety. The overall rate of improvement in symptoms was 74.5 percent, although in some participants the symptoms stayed the same or worsened. “Cannabidiol appears to be effective in improving ASD symptoms; however, long-term effects should be evaluated in large-scale studies,” the study authors concluded. Regarding other medical conditions, scientists from Tel Aviv University and the Hebrew University of Jerusalem showed that CBD significantly enhanced healing in lab rats with thigh bone fractures; and Ananda Scientific is investigating how CBD may control and even prevent diabetes. The opioid addiction crisis is driving increased interest in medical cannabis as an alternative to other pain-relief medications. Israeli research published in the March 2018 issue of European Journal of Internal Medicine showed the effectiveness and safety of a six-month regimen of cannabis treatment for pain in 2,736 patients aged 65 and older. Overall improvement was noted by 93.7% of respondents. They reported significantly fewer falls and less use of prescription pain medicines including opioids. “Gathering more evidence-based data, including data from double-blind randomized-controlled trials, in this special population is imperative,” concluded the authors, who include Ran Abuhasira, Victor Novack and Lihi Bar-Lev Schleider of the Cannabis Clinical Research Institute at Soroka University Medical Center and Ben-Gurion University in Beersheva (Schleider also heads research at Tikun Olam) and Prof. Raphael Mechoulam from the Hebrew University of Jerusalem. 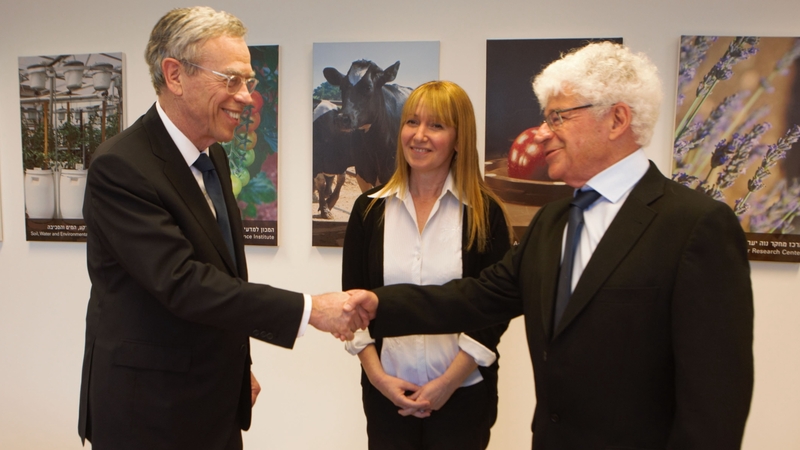 Mechoulam, the first to successfully isolate the THC (psychoactive) component of cannabis back in 1964, is leading a team at the Hebrew University’s Multidisciplinary Center on Cannabis Research investigating the benefits of non-psychoactive cannabis components for treating asthma and other respiratory conditions, a study commissioned by UK-Israeli biotech startup CiiTech. 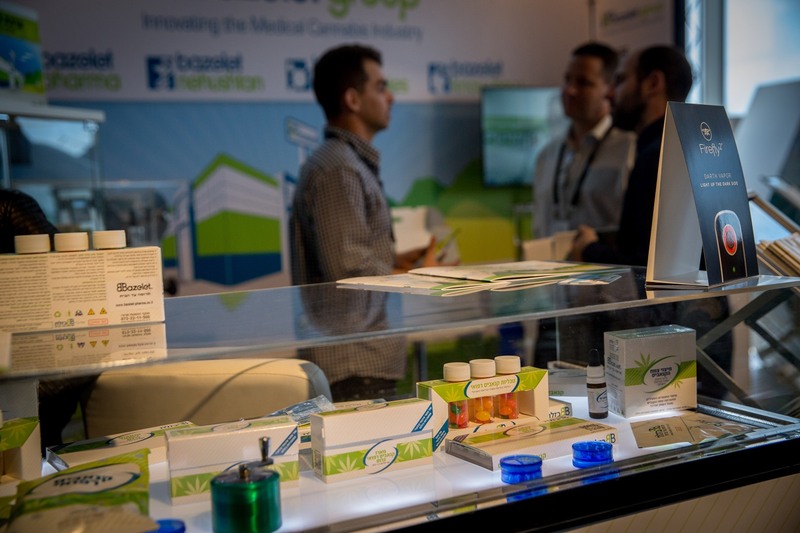 Bazelet, the largest medical cannabis company in Israel,has developed proprietary technology to isolate and utilize specific cannabis components to treat chronic pain, post-traumatic stress disorder (PTSD), neurodegenerative diseases, epilepsy and autism. Clinical trials are in progress for pain relief and PTSD. Therapix Biosciences of Tel Aviv recently received US Food and Drug Administration (FDA) clearance for its investigational synthetic cannabinoid drug THX-110, paving the way for a Phase IIa clinical trial of THX-110 for chronic low back pain. Therapix also has a clinical development program for THX-110 in the treatment of Tourette syndrome (TS) and obstructive sleep apnea. A Phase IIa study at Yale University for TS suggests that THX-110 significantly improved symptoms over time in adult subjects. Complete results will be presented at the 2018 European Society for the Study of Tourette Syndrome meeting in Copenhagen this June. “These results are of particular interest as the pharmacology of THX-110 appears to be distinct from existing medications for TS and may offer a unique option for treating these patients,” said Therapix CTO Adi Zuloff-Shani. There is more on the horizon: Therapix is testing a different cannabis compound, THX-130, for the treatment of mild cognitive impairment and traumatic brain injury; THX-150 for the treatment of infectious diseases; and THX-ULD01 for treating mild cognitive impairment.